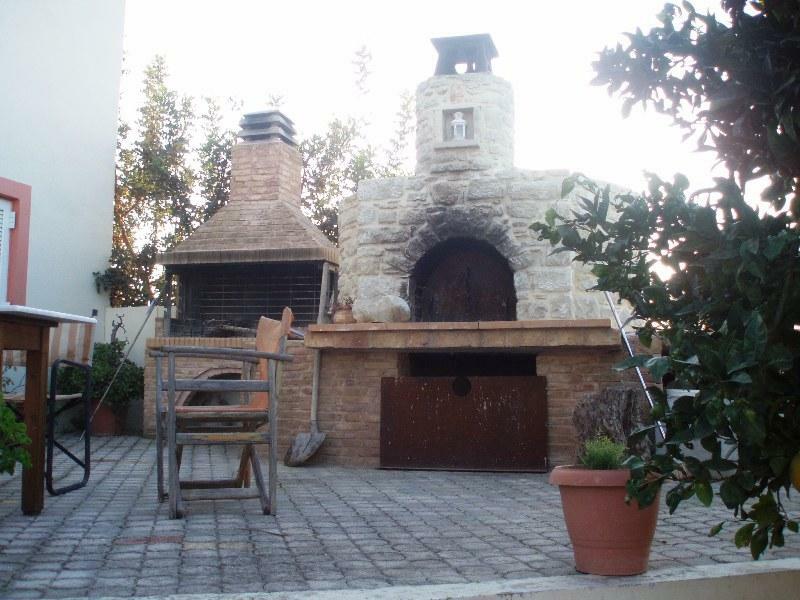 House Michalis in village of Voroi , 62 km from Heraklion . 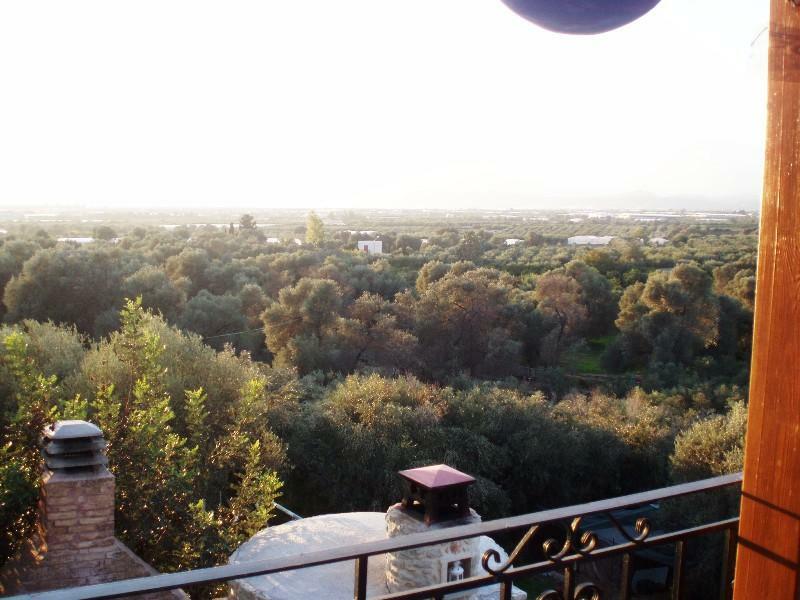 The house michalis is in the village on the east side .Ηave a beautiful view to a forst from olive tries . 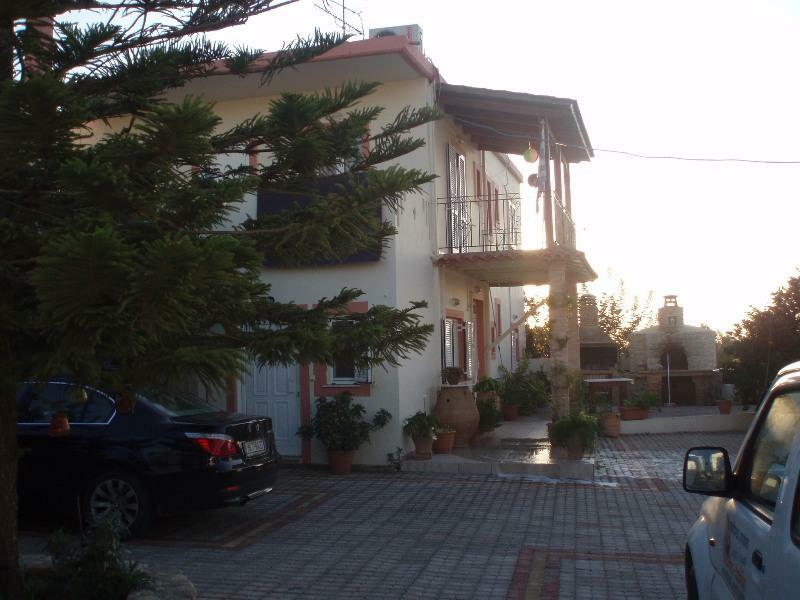 About 100m2 with 2 bedrooms ( one with a double bed and one with 2 single beds ) , bathroom , fireplace, fully equipped kitchen, dining room, living room and big veranda. 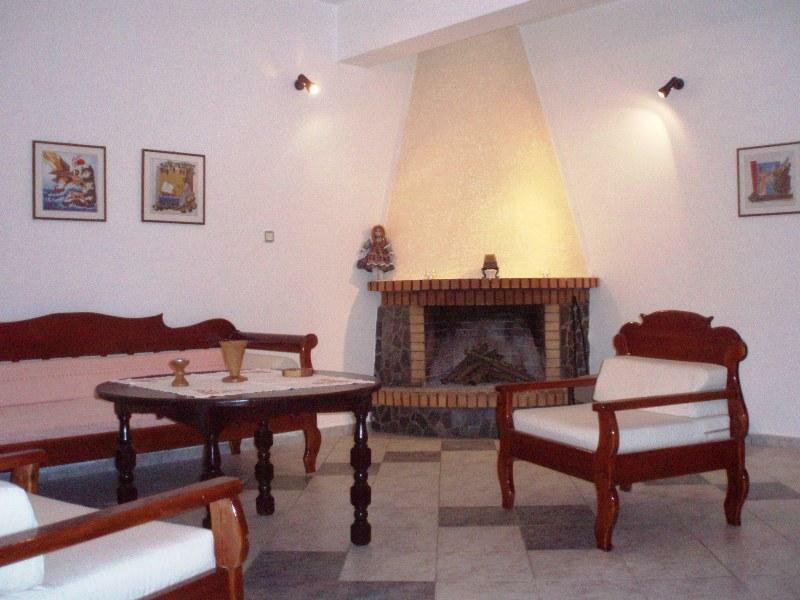 Outside have a big garden about 500m2 with bakery and places to sit and relax. 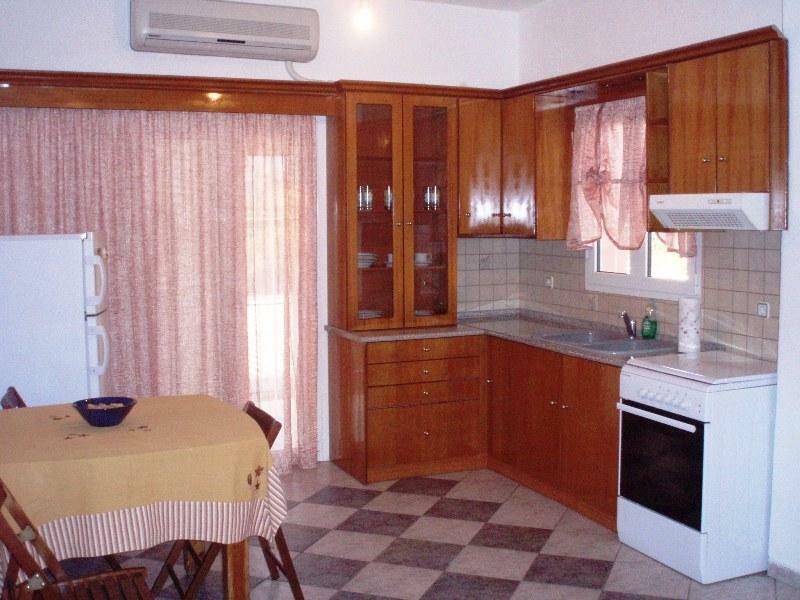 We suggest house Michalis in Voroi to families with small children and couples . 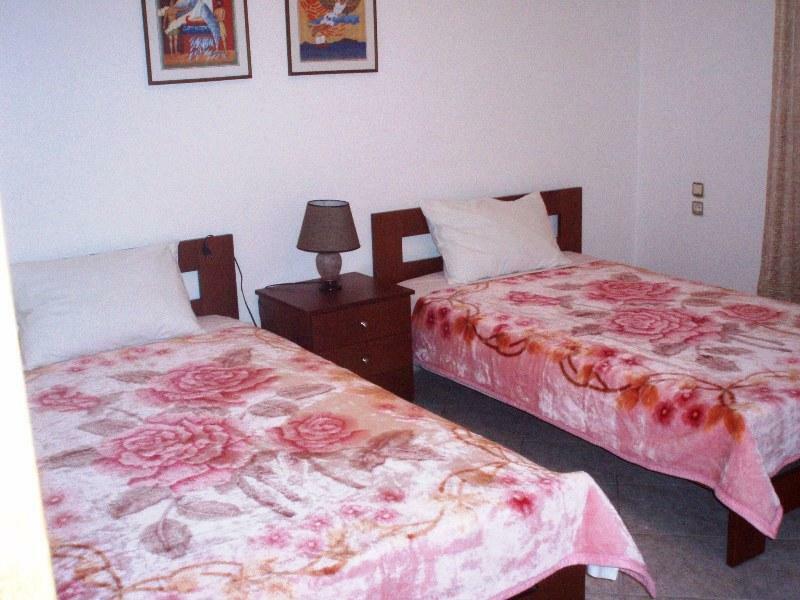 Facilities: Baby Cot, T.V., hair dryer, washing machine, iron, air-condition/heating. Fully eguipped kitchen: Kettle, toaster, refrigerator, coffer maker. 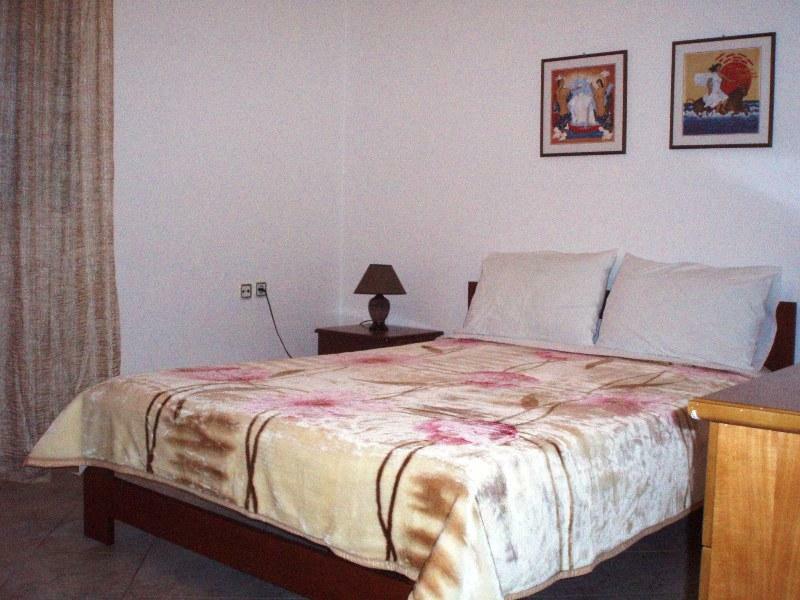 Services: Cleaning 2 times a week, lined change 2 times a week. 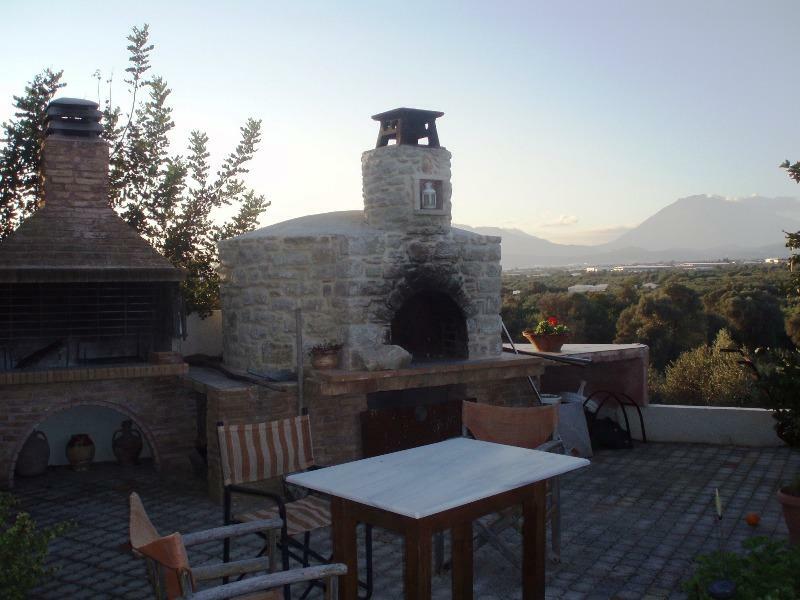 Distances: 62km from Heraklion, 4 km from Faistos , 9 km from Kalamaki Beach. Voroi. The village was established in the Middle Byzantine period on the ruins of an settlement. The lower village is older than and has the characteristic town planning and architecture of the village of Venetian period. Old churches in the village are of Agios Ioannis with frescoes and of Agia pelagia ( 1599 ). 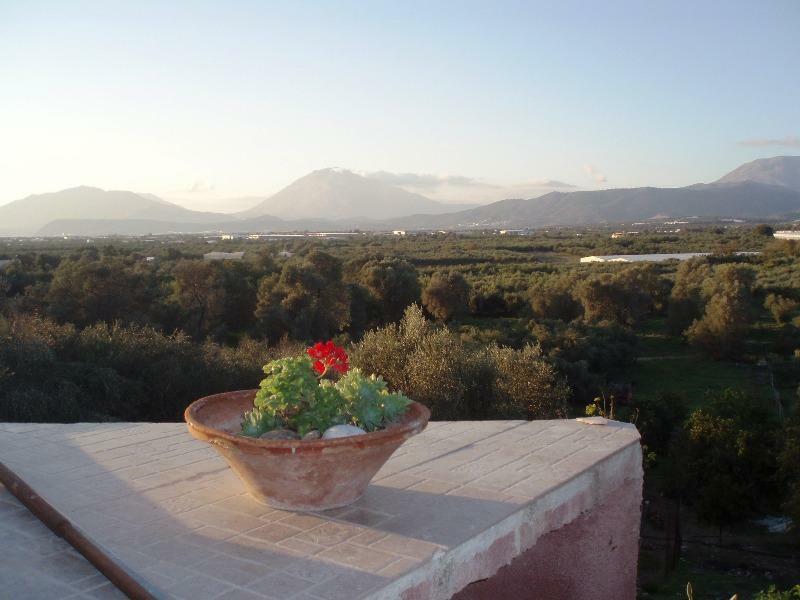 In the village you can find also the Museum and research centre of Cretan Ethnology. Its aim is the study of the Cretan ecosystem: the human and its natural, geographical and historical context. According to the 2001 census the inhabitants amounting to 744.